SUPU / SCUDOCARABINIERI : TAP,MINISTRO COSTA,RITORNI A FARE IL FORESTALE ! 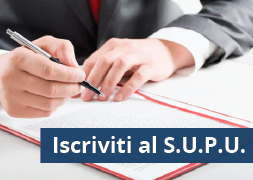 – S.U.P.U. SUPU / SCUDOCARABINIERI : TAP,MINISTRO COSTA,RITORNI A FARE IL FORESTALE ! 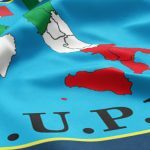 Home / Pensioni / SUPU / SCUDOCARABINIERI : TAP,MINISTRO COSTA,RITORNI A FARE IL FORESTALE !